Get involved! Join us and other partners for conferences and workshops this year. The 2018 North American Bikeshare Association and Better Bike Share Partnership conference will take a deep dive into the equity-focused work of bike share systems across North America, and share challenges, successes and innovations that make bike share easy, accessible and affordable for all people. The NACTO Designing Cities Conference brings together 800 officials, planners, and practitioners to advance the state of transportation in cities. 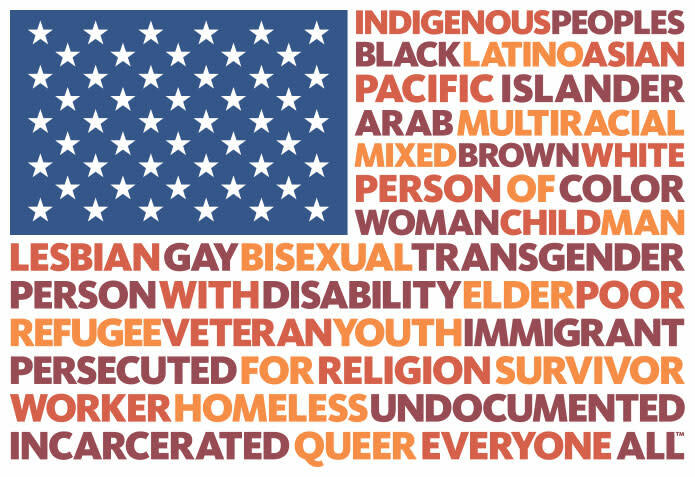 The Untokening is a multiracial collective that centers the lived experiences of marginalized communities to address mobility justice and equity. The Untokening will hold its third convening after the Facing Race conference. The premier conference in North America for walking, bicycling and placemaking professionals from the public and private sectors. Our conference was founded on the belief that greater access to walking and bicycling will create healthier individuals, cohesive neighborhoods, and vibrant communities. The second annual PlacesForBikes Conference will bring together hundreds of leaders and thinkers to focus on the challenges and opportunities of building better bicycle infrastructure—fast. Inspiring speeches, breakout sessions, group conversations and peer-to-peer networking will help every attendee develop and refine an action plan to speed progress back home. Join thousands of activists, organizers, scholars, and leaders from community, faith, business, government, philanthropy, and civic life in Chicago, April 11–13, for Equity Summit 2018: Our Power. Our Future. Our Nation. — a call to collectively step into our power, activate our imaginations, and set the national agenda. The National Bike Summit is the premier bike advocacy event of the year, uniting the voices of bicyclists on Capitol Hill. This year’s theme is Grass Roots Grow Together, we’ll be showcasing successes at the local level, learning how they happen and exploring ways to expand their reach. Peer learning is a critical component of growing and strengthening the bicycling movement. Together, we make our local, regional, and national work a unified force of unstoppable change. 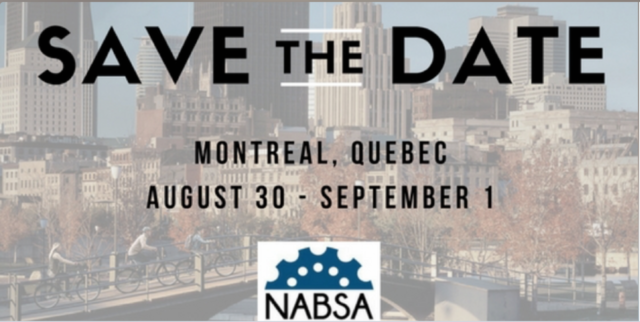 The 4th Annual Conference of the North American Bikeshare Association in Montreal, Canada. Learn from each other, meet new people, and explore the latest thinking and innovations in the bikeshare industry. The 2017 conference will focus on the themes of: Marketing, Equity and Growth, Operations and Data Management, New Developments, Research and the Future of Bikeshare, Business Planning, Sponsorships and Start-up, and more! Now in its sixth year, the NACTO Designing Cities Conference brings together 800 officials, planners, and practitioners to advance the state of transportation in cities. The conference will take place at the Swissôtel Chicago, at the confluence of the Chicago River and Lake Michigan, and adjacent to Millennium Park and the Chicago Loop. 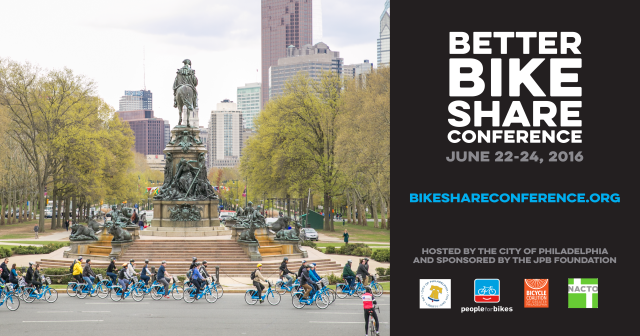 We invite you to share your expertise with key stakeholders and members of the bike share and social justice communities at our national conference in Philadelphia, June 22-24. Call for proposals and conference topics are due by February 29. Conference registration opens March 1. Details available at this link above. The 19th Pro Walk/Pro Bike/Pro Place in Vancouver is expected to draw 1,000 city planners, transportation engineers, public health professionals, elected officials, community leaders, and professional walking and bicycling advocates. Breakout sessions, panel discussions, and poster sessions address the latest trends, research, and best practices. Plenary speakers bring perspectives from other disciplines, and other experiences to help improve and expand your practice. Now in its fifth year, the conference is the nation’s premier gathering of transportation leaders and practitioners from across the country. Start your trip to the Pacific Northwest with Seattle Summer Parkways, an open streets festival. Then over the next few days, experience the unique culture of the area, combining a public appreciation of art, a growing café scene, ties to Scandinavia, lush urban gardens (and spectacular scenery all around), and of course, a high level of respect for best practices in transportation. 50+ on-the-street WalkShops, and highly targeted workshops, plenaries, and networking opportunities attract over 500 transportation leaders from across the country, and abroad. This year there is also an optional one-day trip to nearby Portland, OR! The 2016 NABSA Annual Meeting will be held November 10-11 in downtown Austin, Texas! On Wednesday, November 9, we will host preliminary sessions for new bike share programs and those looking into starting them, as well as a set of technical and field workshops.